With tree-lined sidewalks and an unperturbed sense of blissful contentment, Soi Somkid feels a bit like a far-flung paradise. Don’t be fooled by the tranquil, upscale-meets-homey vibes of the leafy respite — you’re still very much at the heart of it all. 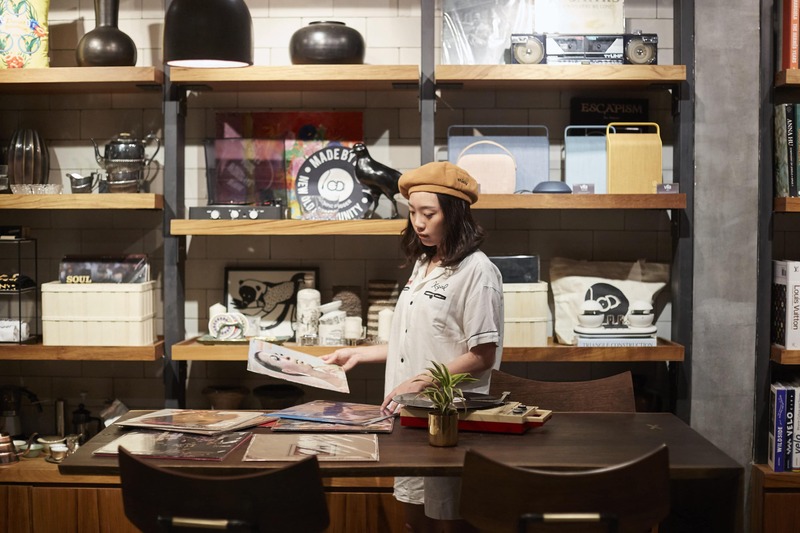 Tucked behind Chitlom’s CBD, the neighbourhood spells dream-home material, and residential mogul Sansiri was quick to catch on. 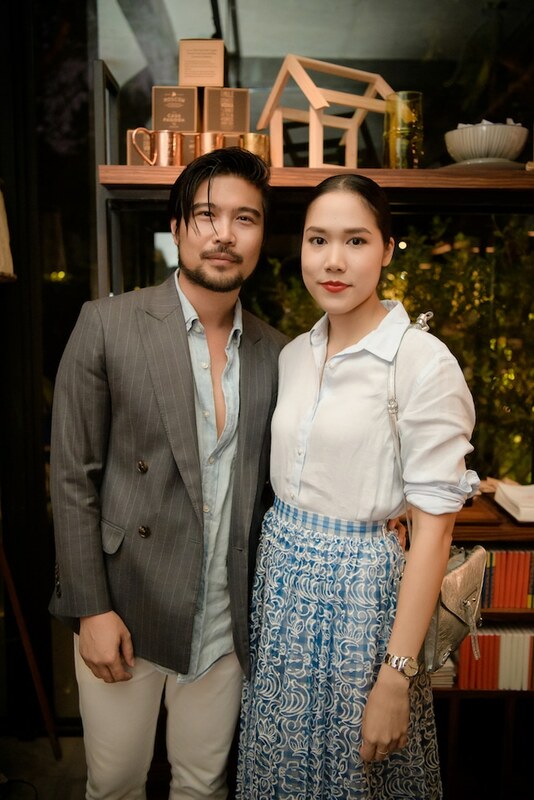 Having found success at Dempsey, Singapore, Sansiri unveils its flagship home ‘Siri House’ at Somkid Hill, offering Bangkok dwellers a new lifestyle and cultural hub to meet, eat and explore. 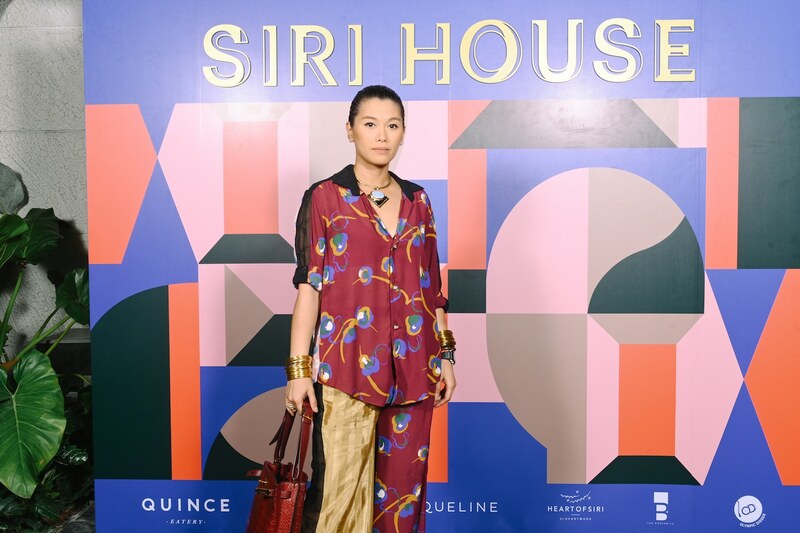 “[Siri House is] a place that people can whisk in and out of effortlessly, considering it their little home in the middle of the city. 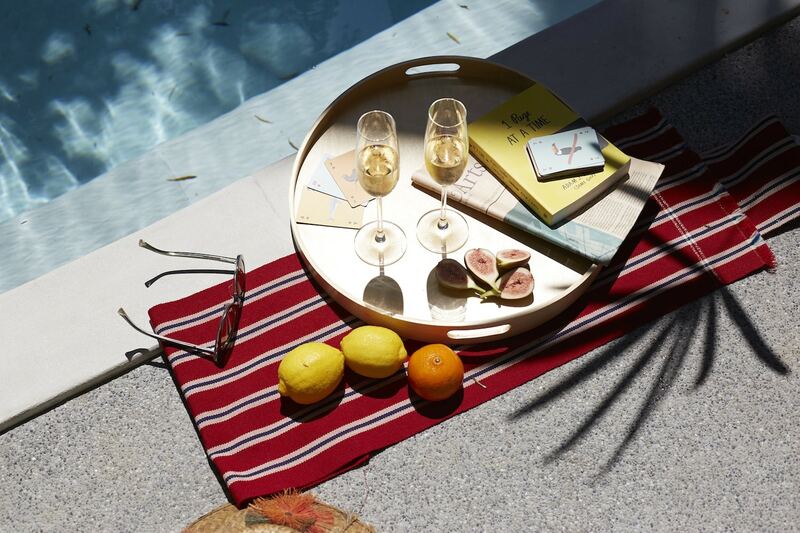 Everyone is dispersed, scattered all over the city; urbanites don’t often have a simple opportunity to be barefoot on the grass, dip their toes in the water, or hang out at a poolside barbecue. 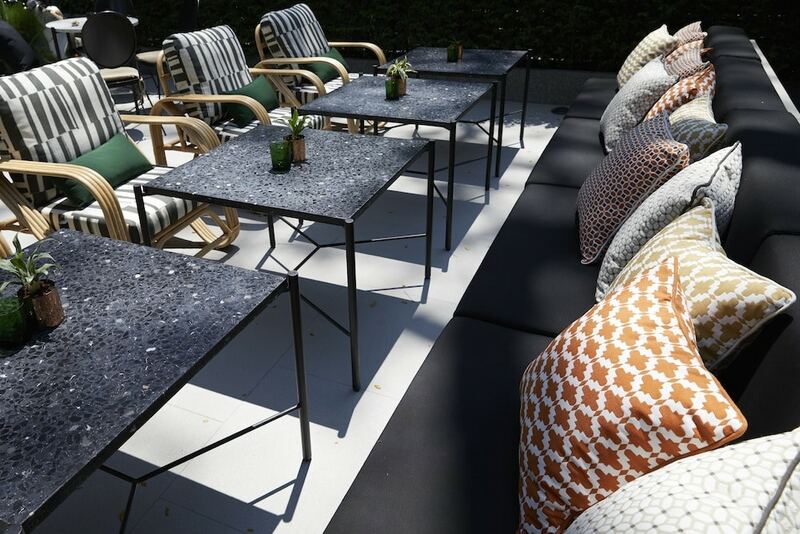 It’s not just a place to eat and drink, it’s a space for spiritual rejuvenation,” describes Ou Baholyodhin. 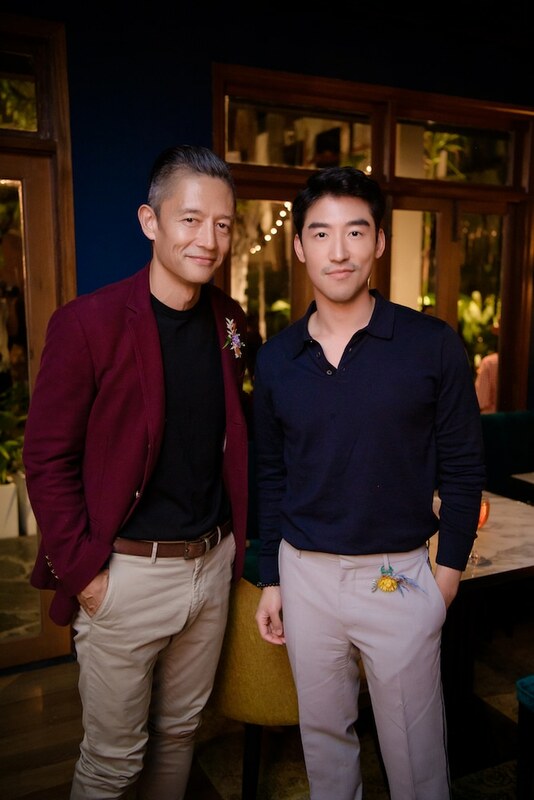 When Sansiri opened the doors to Siri House, it filled Bangkok’s need for a great house party — the kind where you get to both reconnect and recharge. 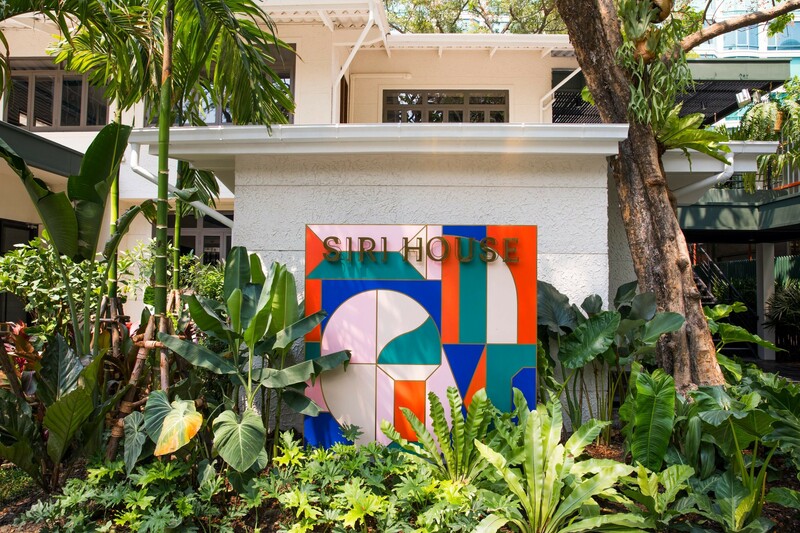 The brainchild of Ou Baholyodhin, Siri House is Sansiri’s flagship home, occupying a mid-century property commissioned by an aristocratic family with two floors and a backyard, complete with swimming pool. There’s a sense of contemporary chic meets old world charm — teak walls, quaint window frames and a mix of bespoke and vintage decor provide a nostalgic backdrop for a new era of great gatherings to come. 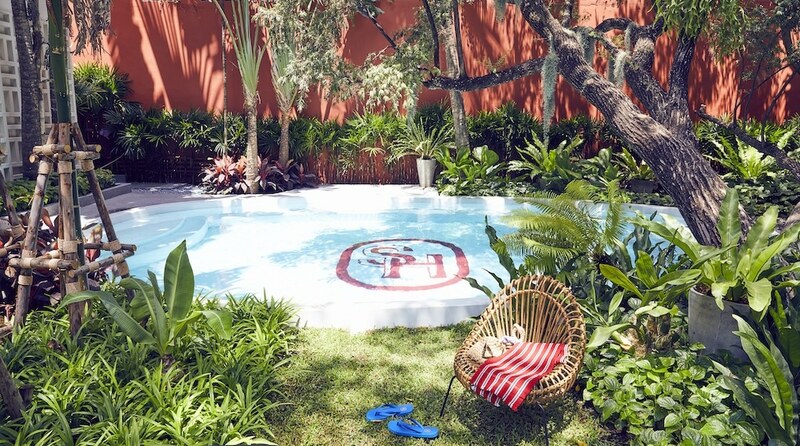 Whether you’re enjoying the lush, sun-dappled greenery by day, or poolside cocktails by night, it’s a place designed to put both you and your worries to rest. 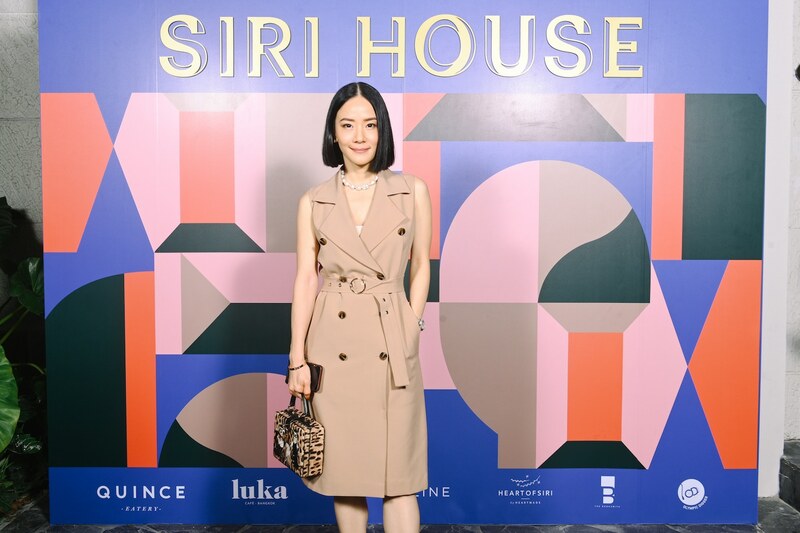 Siri House brings to Bangkok not only an incredible home-away-from-home concept, but also some of Bangkok’s best food and lifestyle brands — cue names like Luka, Quince, and Jacqueline. 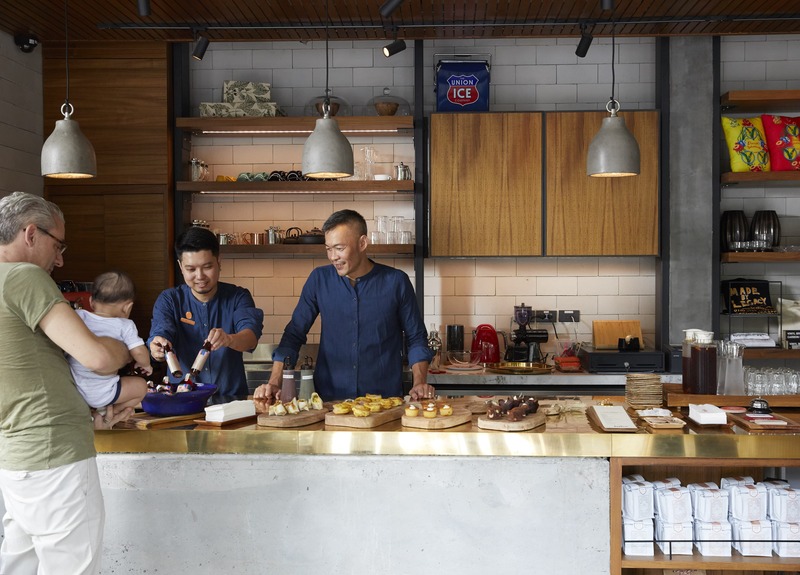 Early risers can head over from the AM for an impressive cup of joe courtesy of Luka, a staple in Bangkok’s thriving brunch scene. 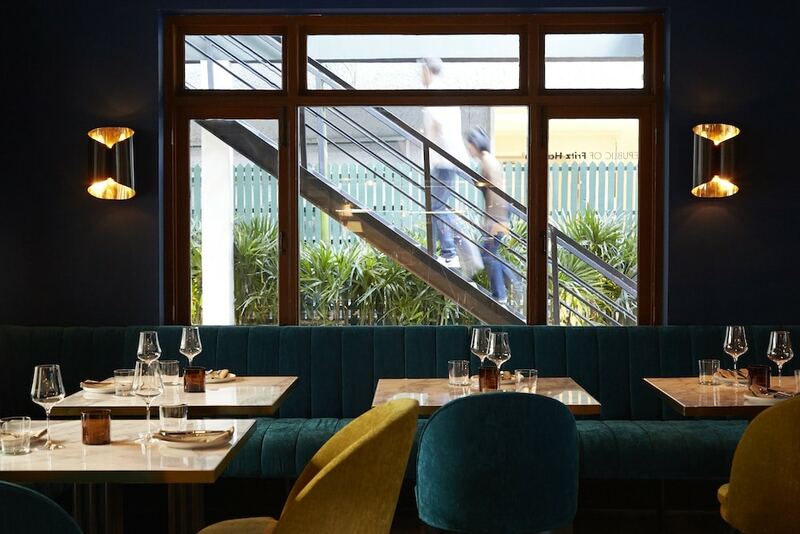 If you’re a firm believer in the “heart of any home is its kitchen” mantra, Quince has you covered at Siri House, serving generous plates of the very best by acclaimed chef Charlie Jones. And, of course, what’s a good party spot without a decent drink or two? 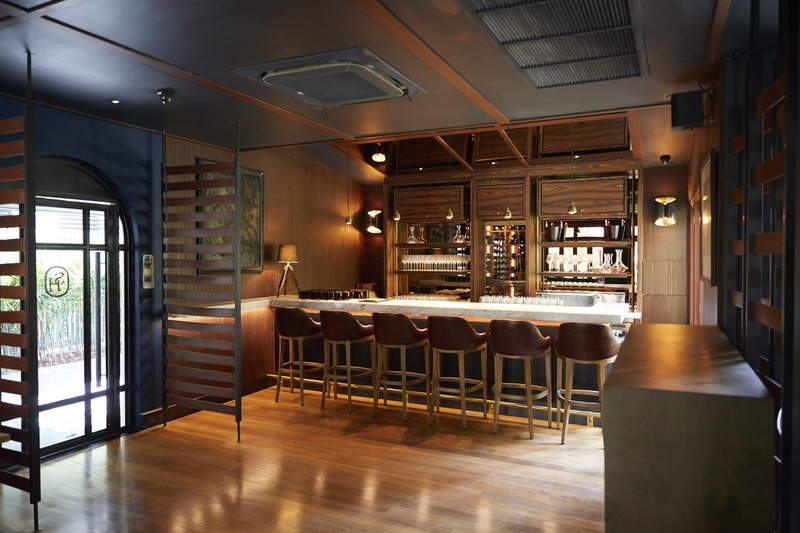 On this front, Siri House shines through Jacqueline, paying tribute to cocktail culture from the 60s with generous servings of drinks that are spirit-forward, fizzy and have that subtle old-world twist. 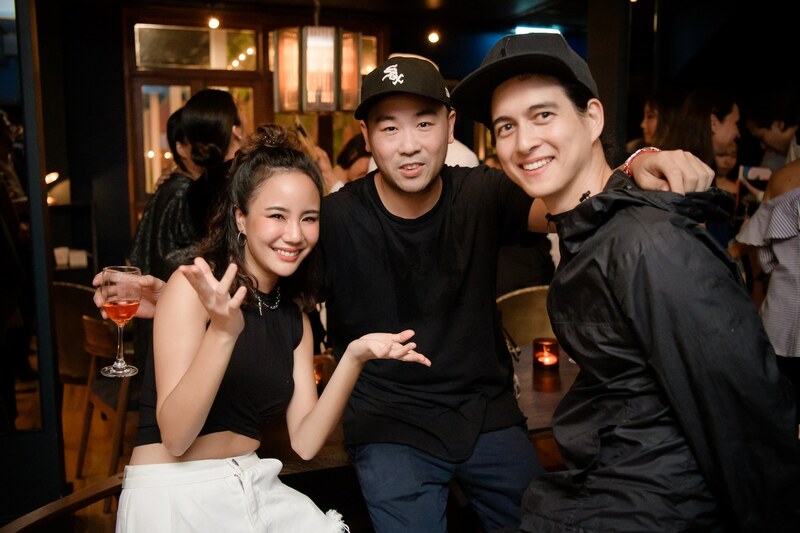 With some of Bangkok’s very best lifestyle names gathered into one accessible venue, what’s not to love? There’s more — surrounding the 10 metre pool is what Sansiri has dubbed the ‘Bimini’, an escape serving as the ideal spot for anything from dining, to wellness and general outdoor activities. There’s even a welcoming multifunctional space Siri Priority members can use for events, functions, or impromptu meet-ups. 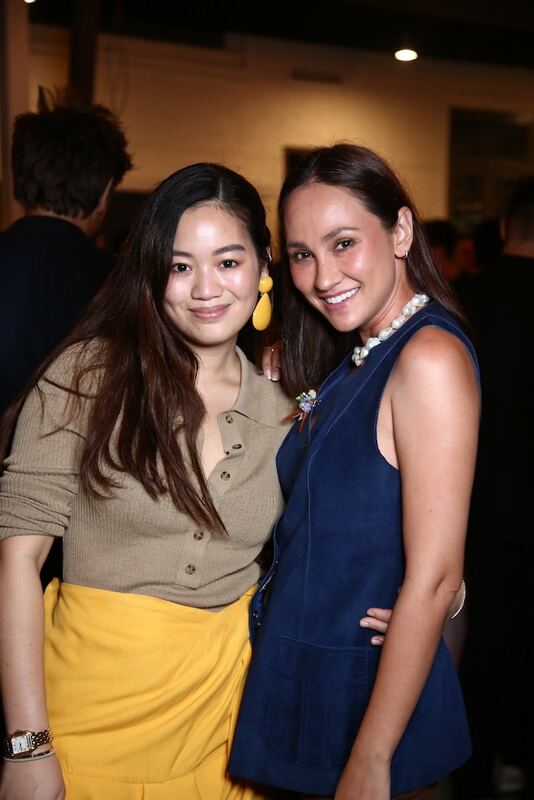 Not only does Sansiri shine through quality service and residences — they know how to throw a good party. 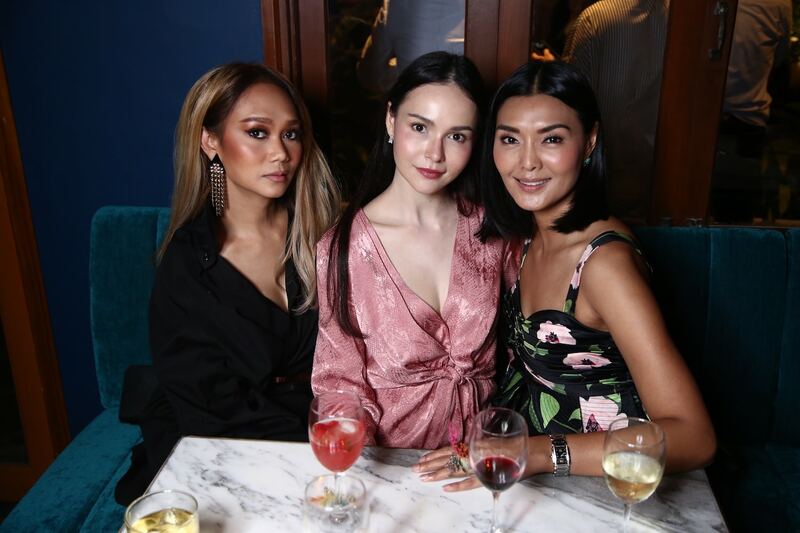 Local celebrities, socialites and glitterati gathered at the house for a house party nearing Gatsby-level glamorous. A well-attended affair, it seemed the most of Bangkok’s most prominent were there, from Metinee Kingpayome, Sonia Couling and Sirinya Bishop to the likes of Polpat Asavaprapha, Naphaporn Bodiratnangkura and Onchuma Durongdej. 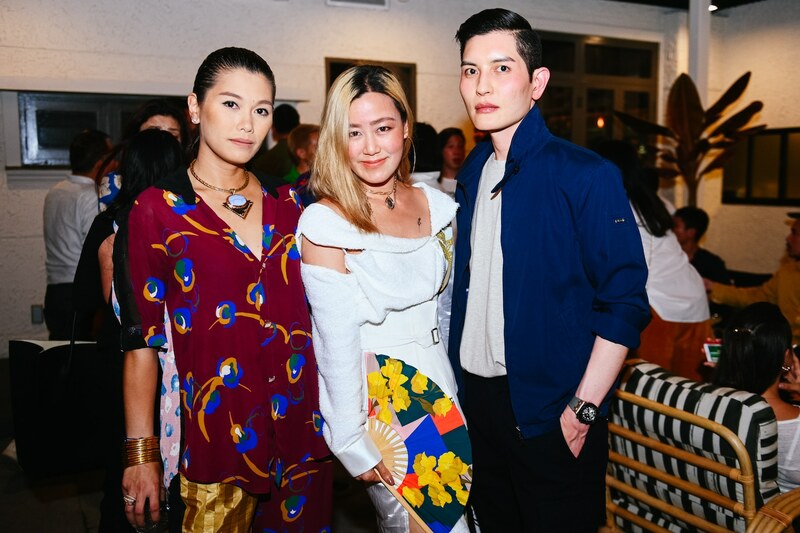 There were free-flow drinks, mouthwatering dishes and an array of fun gimmicks from handmade floral rings and bracelets, to a self-portrait station by Pairoj Pichetmetakul. 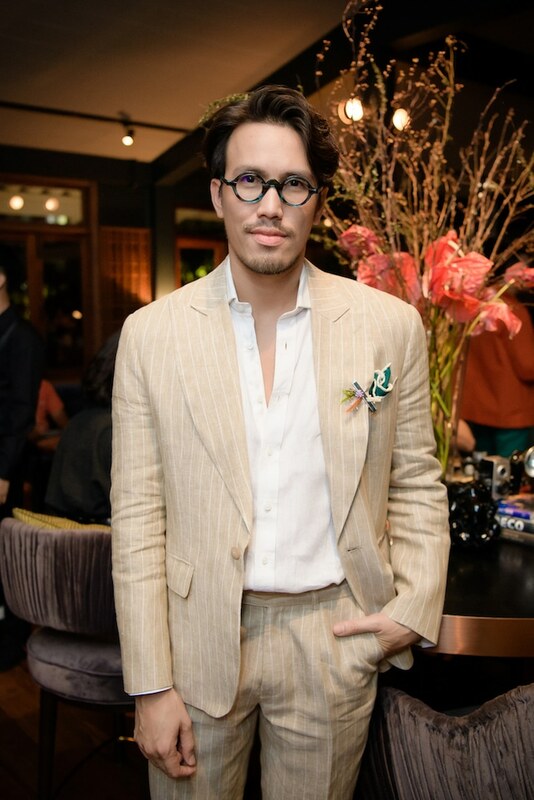 To see more highlights from the event, scroll through the gallery below. 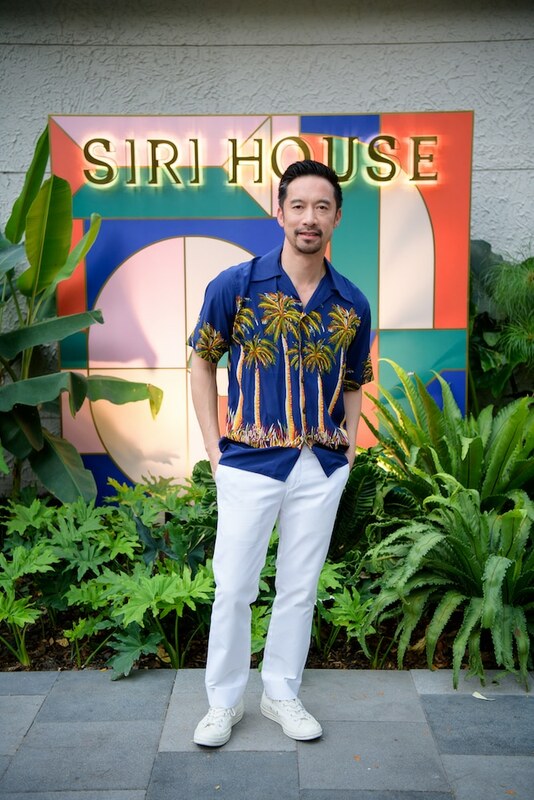 Siri House is open every day from 8am-midnight. 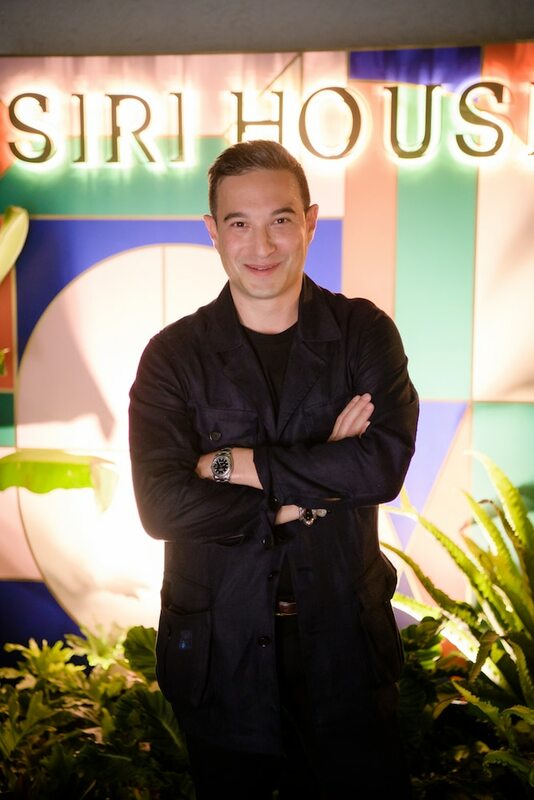 To find out more, visit sirihouse.com, or FB @sirihousebkk.